Welcome to English Club, for all those who want to improve their English Language skills through conversation with a native speaker. 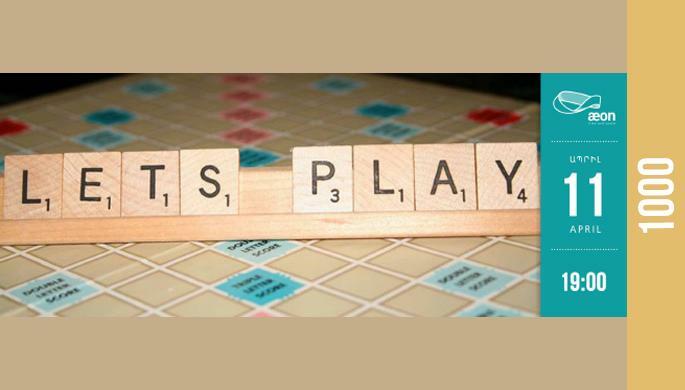 This week, we’ll be playing some fun English language games. Do you find that you learn a language better when you are having fun and creating funny memories around certain words? That’s why this Monday we will be playing some hilarious games together, learning funny new English words and making new friends too. We’ll be making up inventive stories using new words, miming strange nouns, and trying to describe common English words - but without using any obvious associative words. Join us on Monday to have fun and learn new words and phrases!